Professional upgrade service and security patch installation for your online store. Website store security is a matter of the highest priority for any online merchant. Unfortunately, hackers never stop with their attempts to break in and steal the information stored in your online stores’ database. That is why the development team at Magento ® is constantly working on improving the security of the Magento ® system by searching for vulnerabilities, data leaks, and malware backdoors. Of course, they also work on functionality improvement and additions of new features to make their system more convenient and flexible. To keep your Magento ® store up-to-date and secure, it is highly recommended to install all security patches released by Magento ® and to use the latest version of the Magento ® framework. If Magento ® 1 versions are still supported and popular with online merchants, the team of Magento ® will continue to release new important updates to maintain the security of the system and keep your customers’ information safe. There have been several security patches released in 2017, and it is crucial for every online store owner to implement these patches in a timely manner. 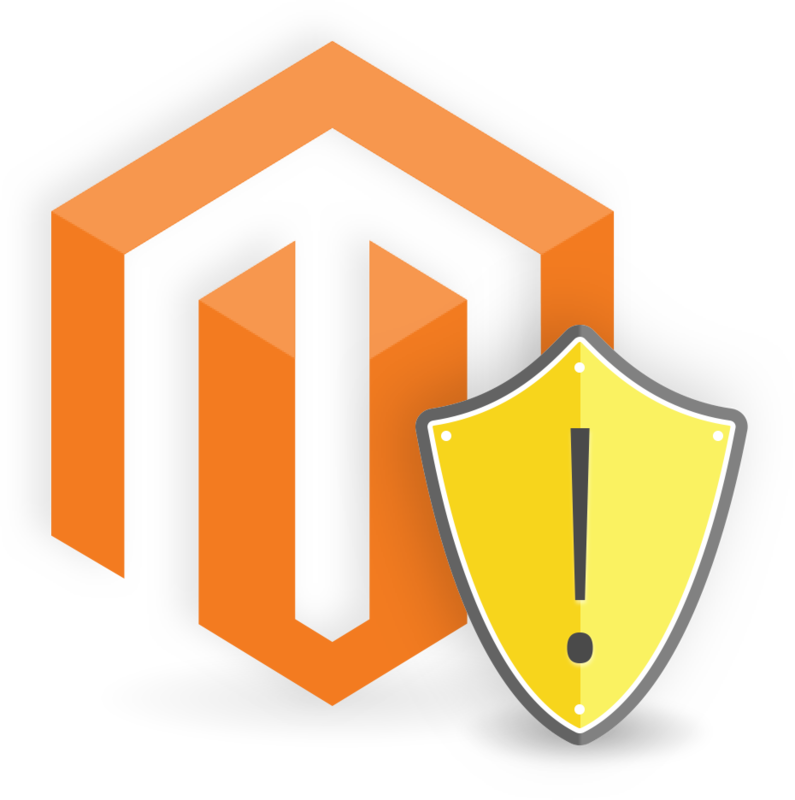 Now that Magento ® 2 is developing rapidly and being used by many merchants all over the world, it has also become a target for hackers and malware distributors. Multiple security updates and patches have been released to protect the merchants as well as your buyers while using Magento ® 2. Check for the most recent updates on the official site of Magento ® and make sure to keep the highest level of security in your system. And the best way to install an update for Magento ® is to use the service of professional GoMage developers! See the full list of all improvements in the official release notes and the best security practices of Magento ®. We create a staging site, which will be an independent mirrored copy of your live site to ensure that your live site operation is not interrupted during the upgrade process. We upgrade Magento ® to the latest version or install the necessary security patches on a staging site first, then we perform an in-depth testing of the staging site. Testing of the upgraded site and fixing of corresponding issues. As soon as all testing on the staging site is complete, we upgrade Magento ® to the latest version or install the necessary security patches on your production site. Modifications transferred from the staging site to the production site. Upgrade pricing depends on many factors such as the version of Magento ® and amount of third party extensions in use. Core file edits and other related factors are also considered on a case-by-case basis.